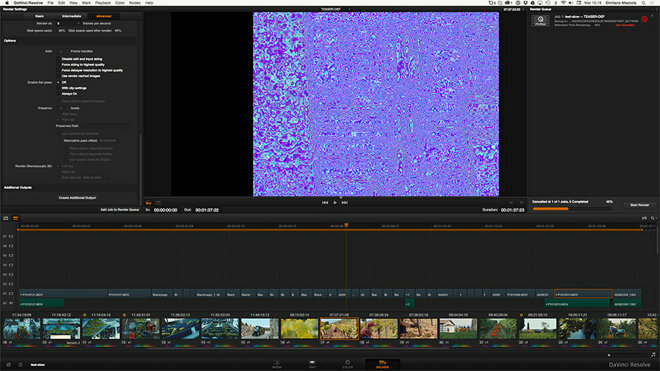 An AppleInsider reader spotlighted the problem this week, but the issues— which center primarily around OpenCL-driven color corrector DaVinci Resolve— first began to appear in May of this year, manifesting as application lockups and visual artifacts on exported video. At the time, Apple's OS X Mavericks 10.9.3 update was pegged as the cause, with affected users urged to wait for a new update or downgrade to OS X 10.9.2. Though only a few dozen complaints have surfaced in the wild, this marks the latest in a string of incidents— notably including the disastrous rollout of Final Cut Pro X— that has seen much of the professional video community lose faith in Apple and allowed competitors like Adobe to regain lost ground.